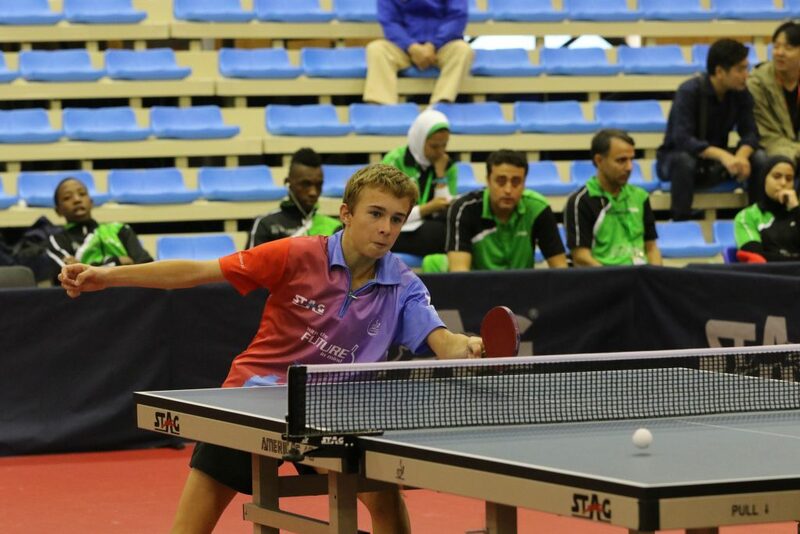 Ronan Aubry will be New Caledonia’s representative in Team Oceania’s boys lineup for the 2017 ITTF World Cadet Challenge that kicks off in Suva, Fiji on the 21st of October. Ronan was born in Dunkerque, France, but now resides in Noumea, the capital of New Caledonia. The rising start first started playing table tennis five years ago and instantly fell in love with the sport. The fourteen year old claimed his spot in the team by winning a bronze medal in the Cadet Boy’s Singles at the ITTF-Oceania Junior Championships. 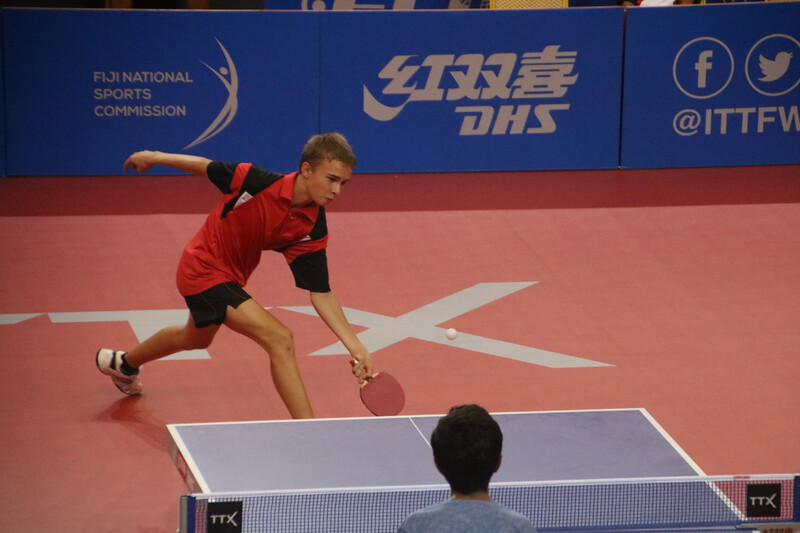 A member of Team Oceania last year in Shanghai, Ronan now has considerable experience under his belt. He is looking forward to the tournament and the challenge that playing the top cadets poses. With coach Cathy Gauthier helping his preparations, Ronan is looking to give it his all when he arrives in Suva later this month. Ronan plays a multifaceted game, using all corners of the court and table available to him. The result is an entertaining player. “I’m primarily an attacker, but I’m also polyvalent and it’s important to be polyvalent,” says Ronan. Ronan’s style and passion on the table are just a few elements that define the new generation that are looking to make their mark in Suva.